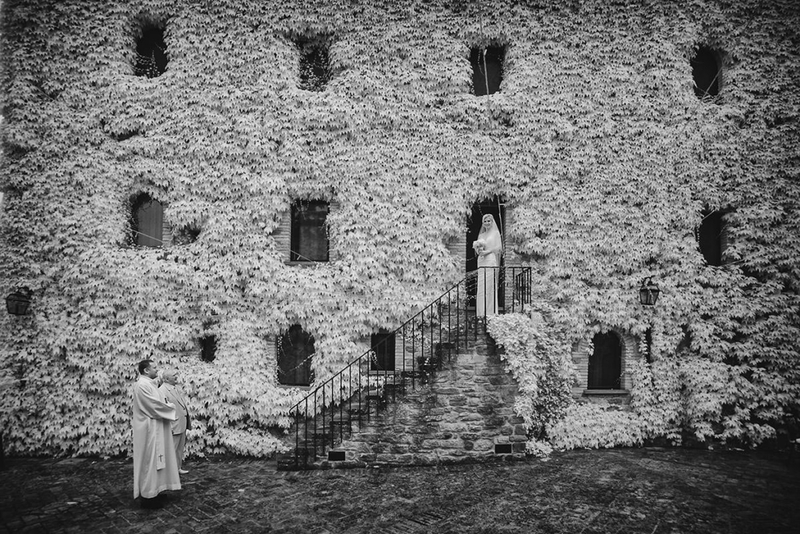 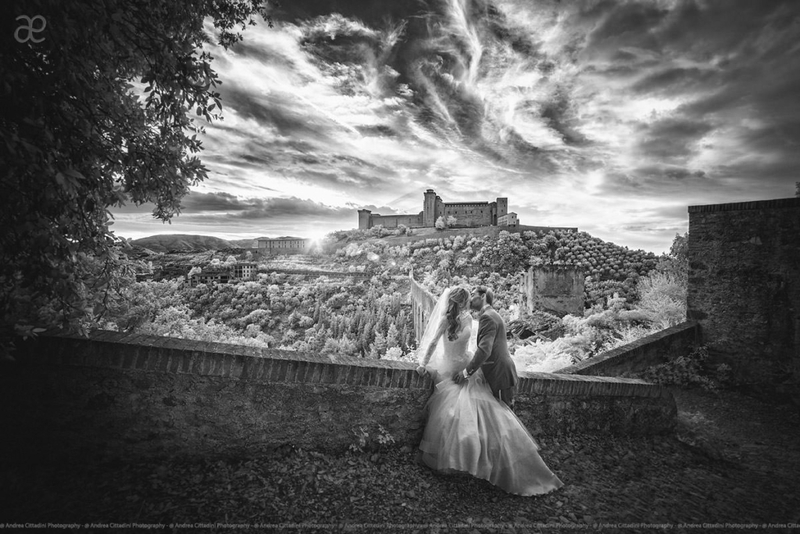 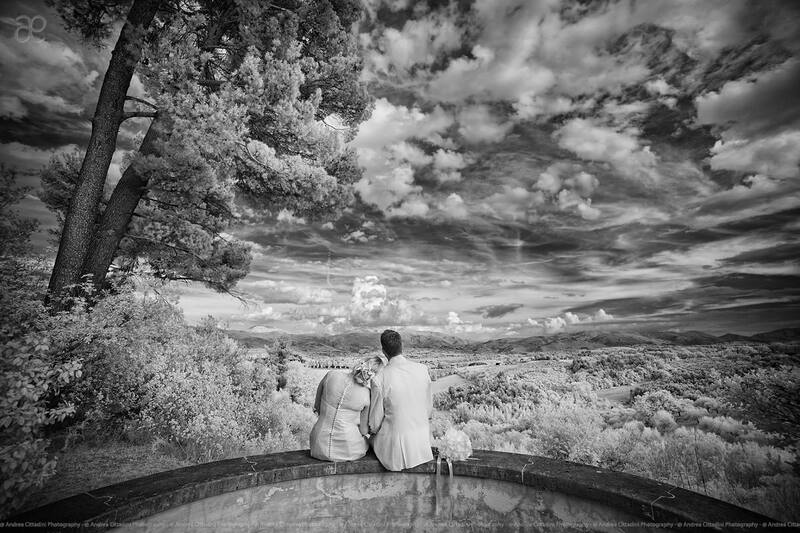 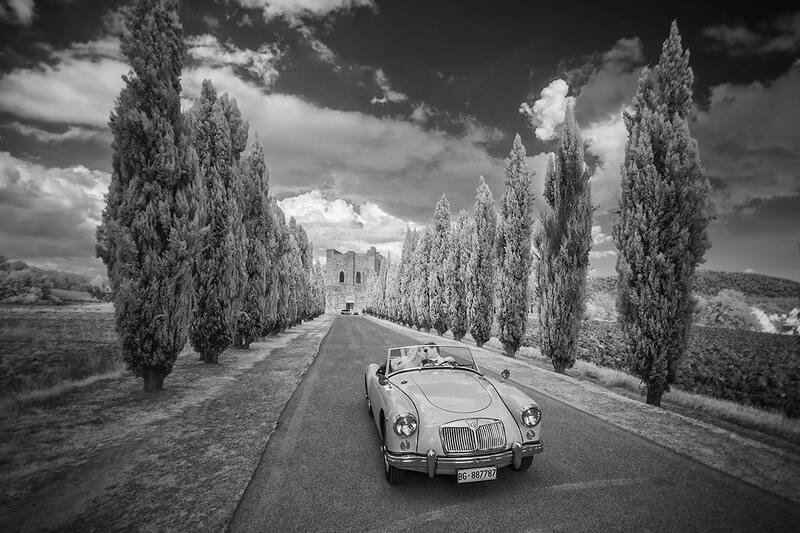 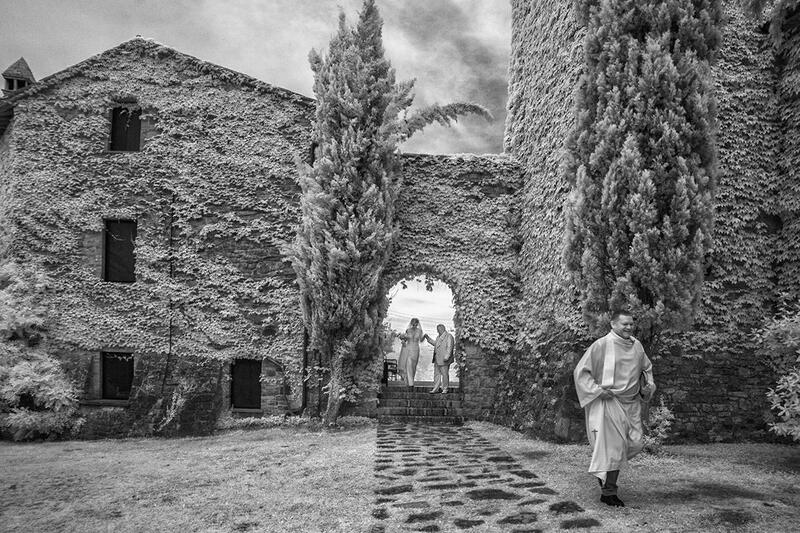 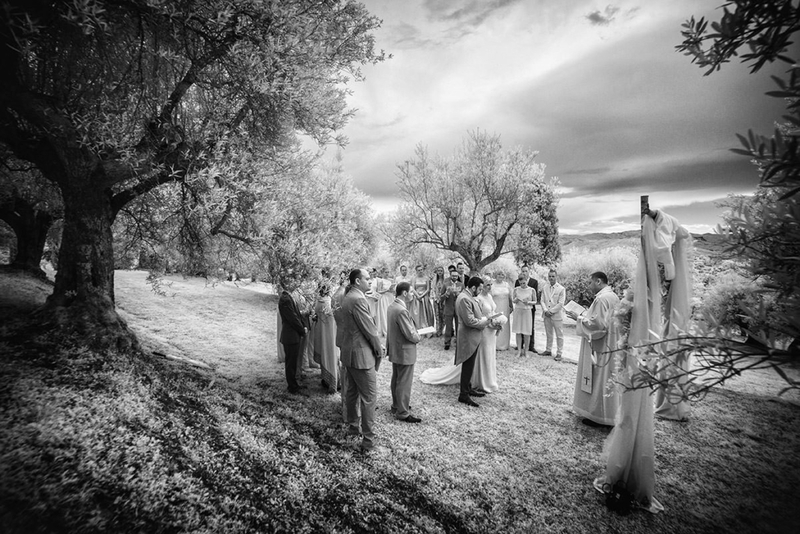 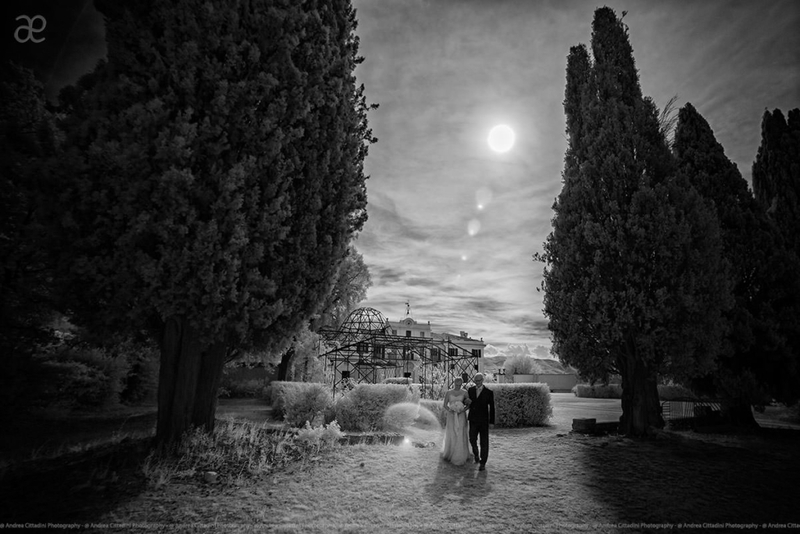 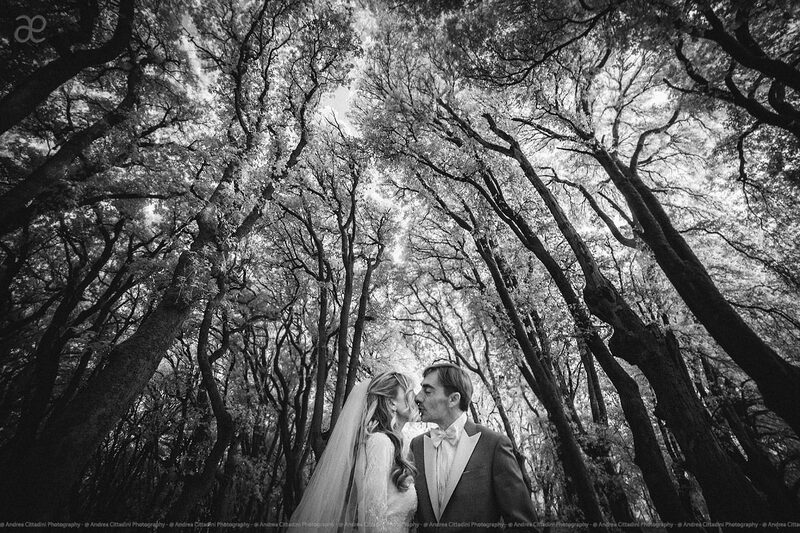 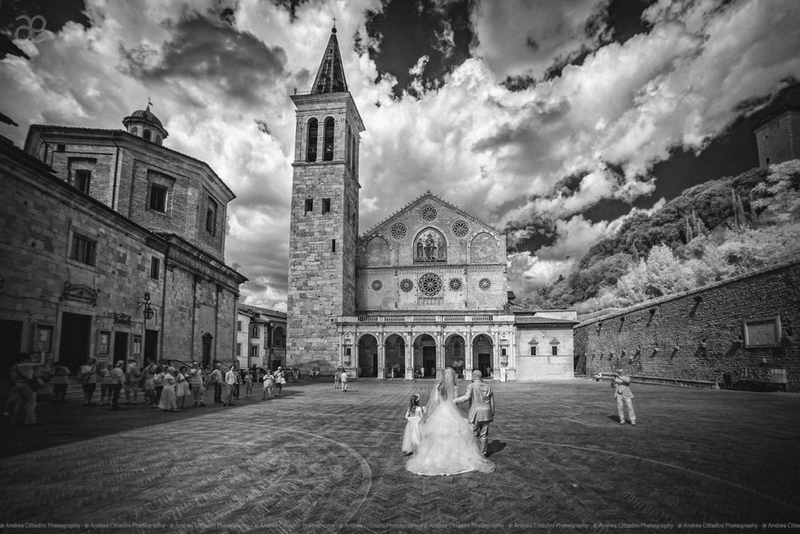 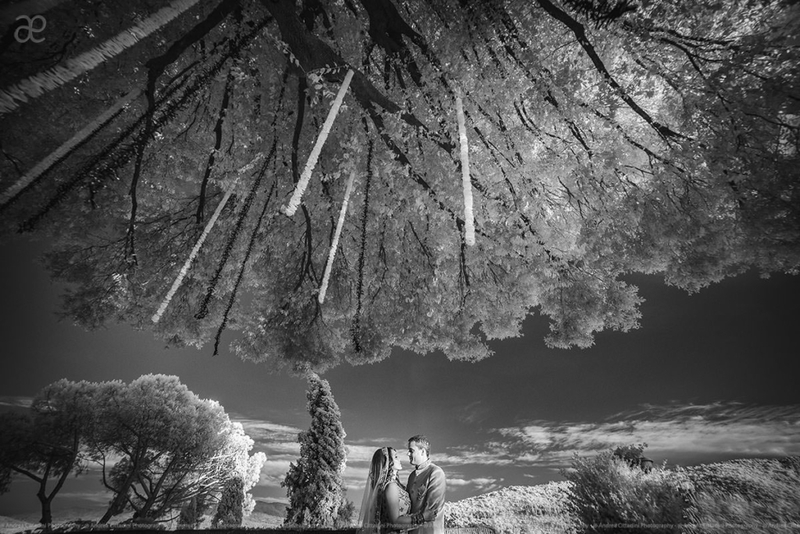 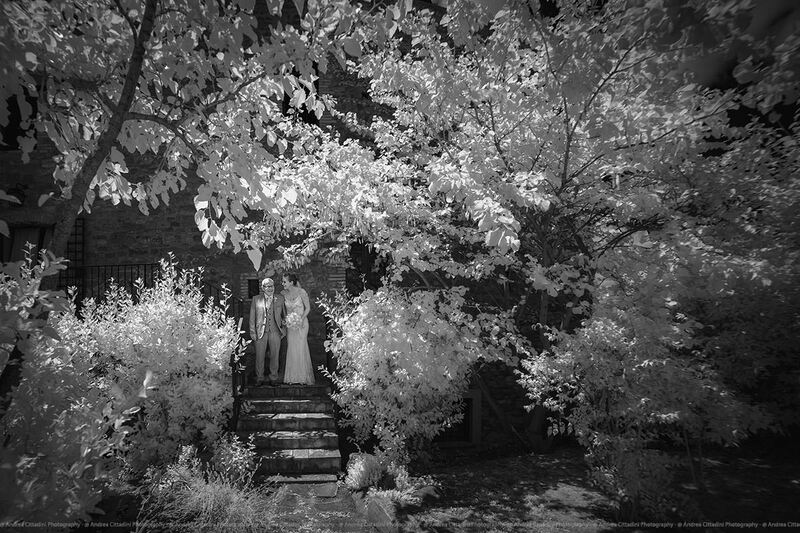 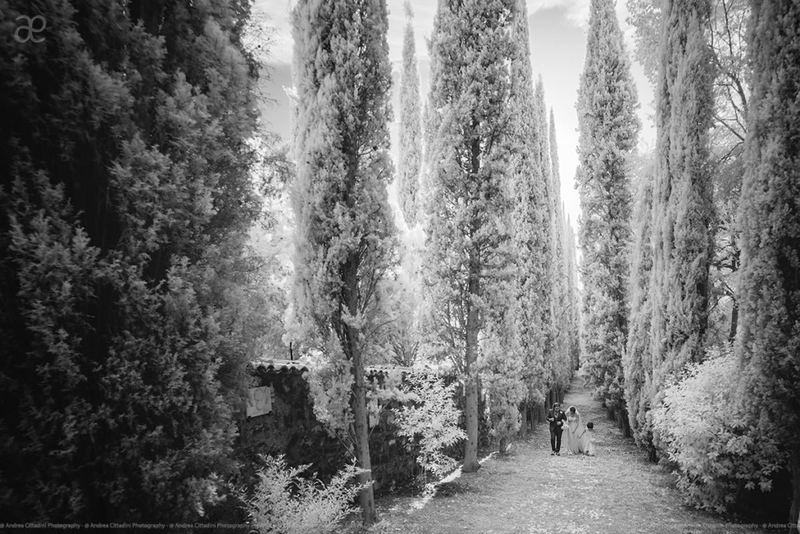 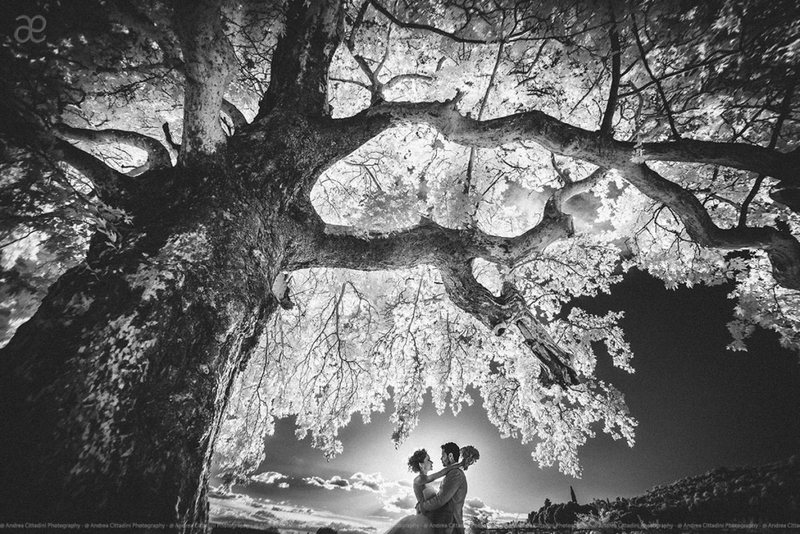 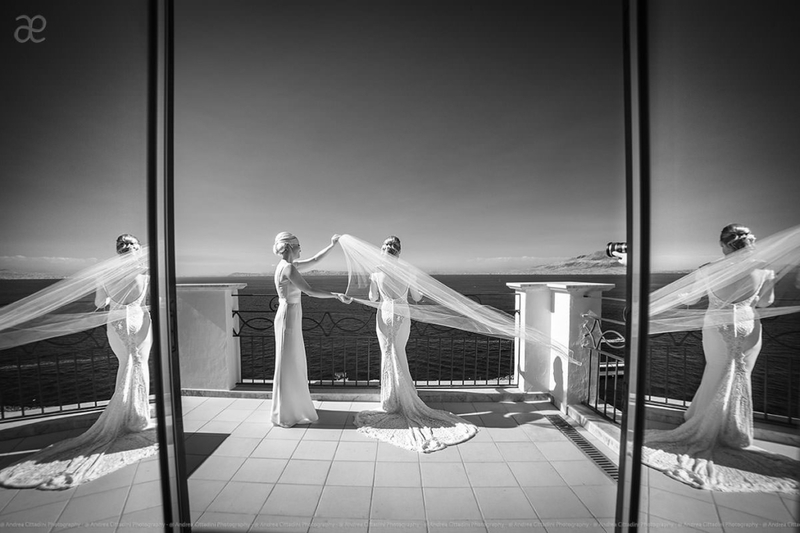 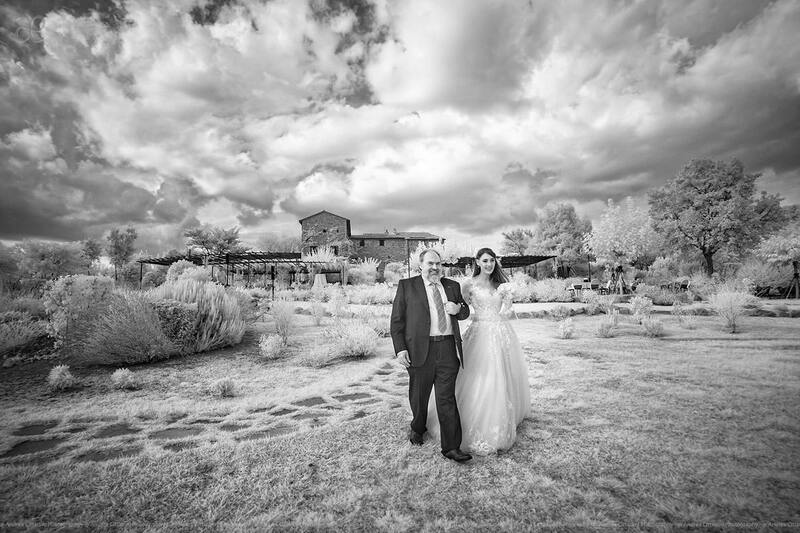 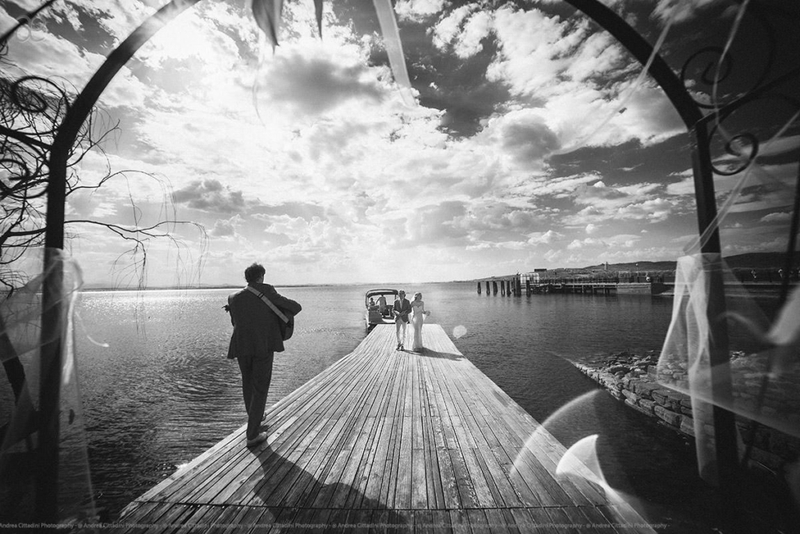 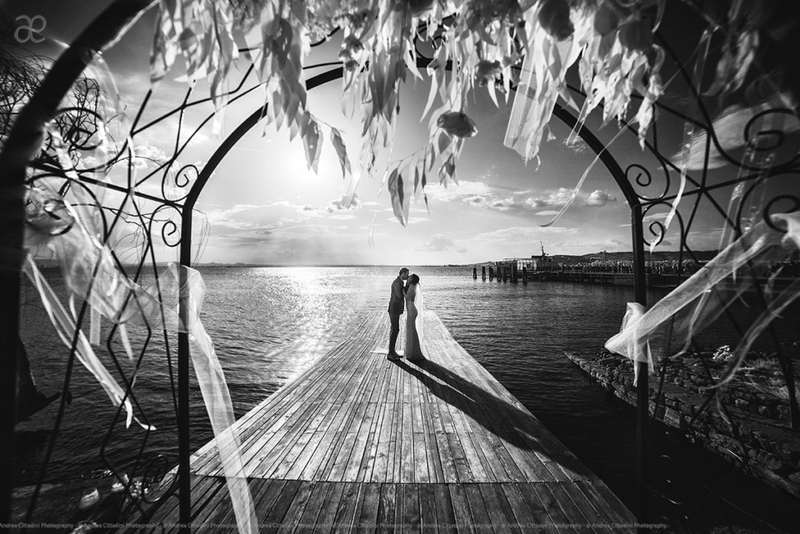 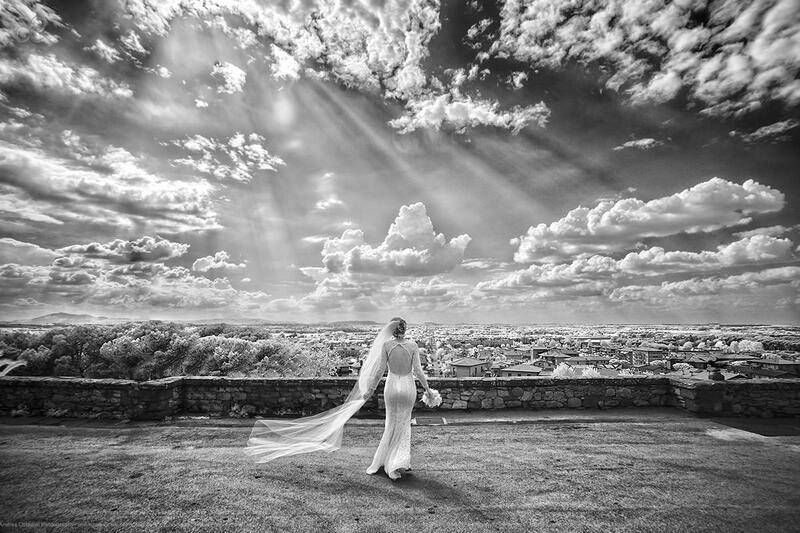 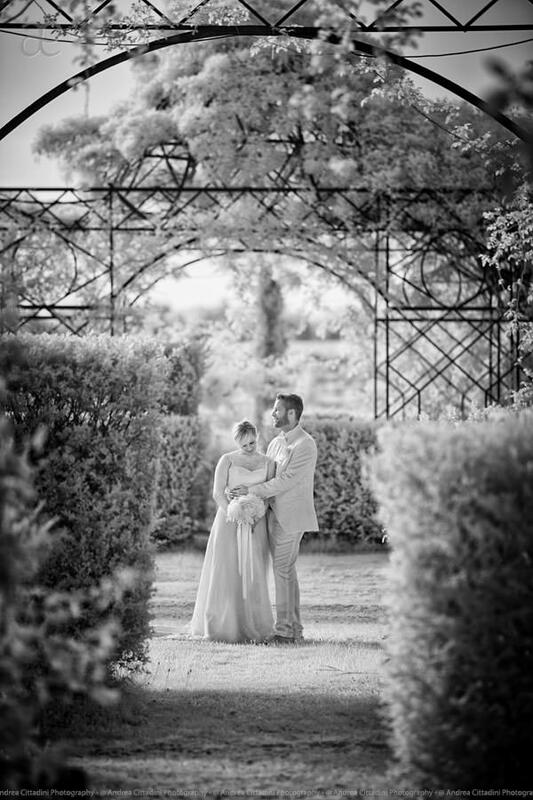 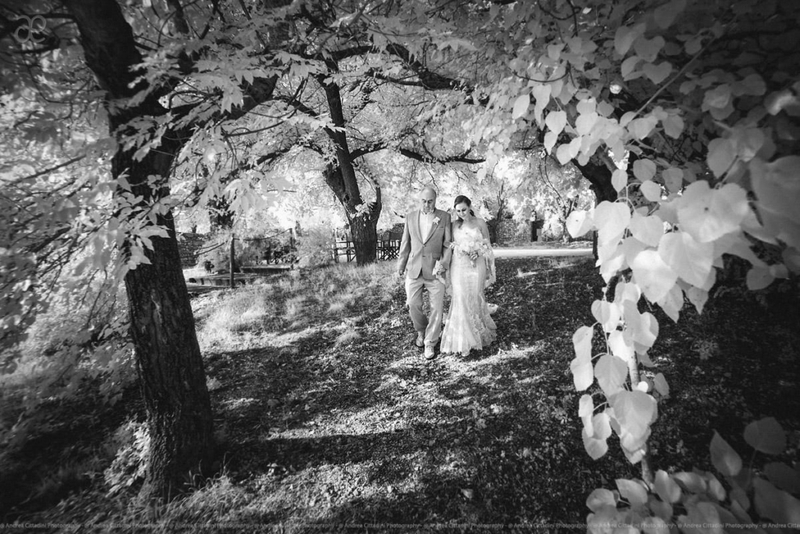 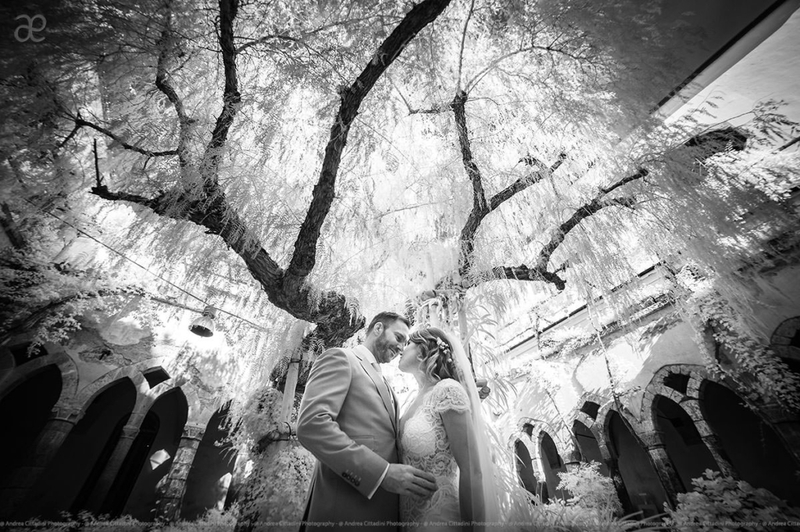 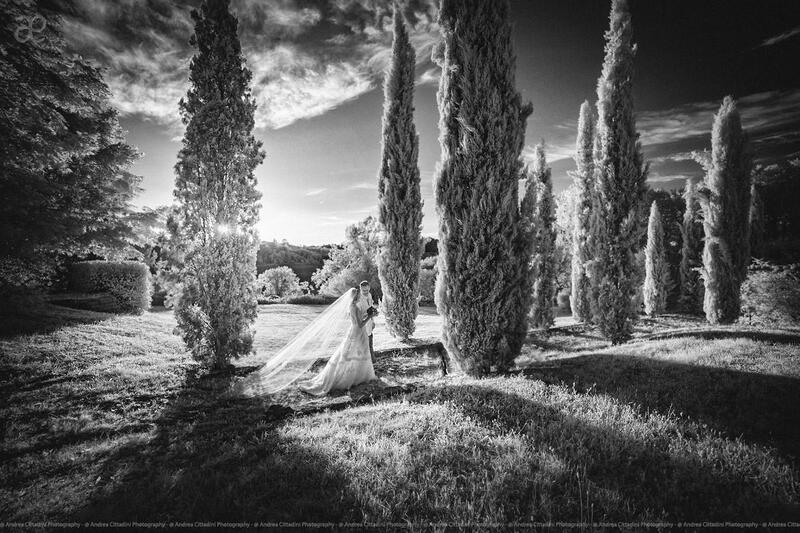 Infrared wedding photography is a different way to see the world: it makes visible what our eyes can’t see and makes everything ethereal, almost magical. 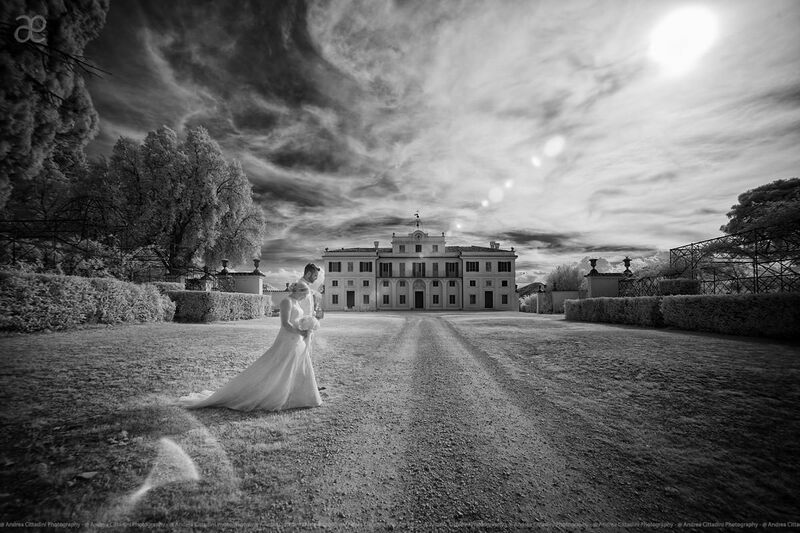 White lawns, very sharp clouds and accentuated reflexes are just some of the features that make unique this technique with a very high degree of difficulty. 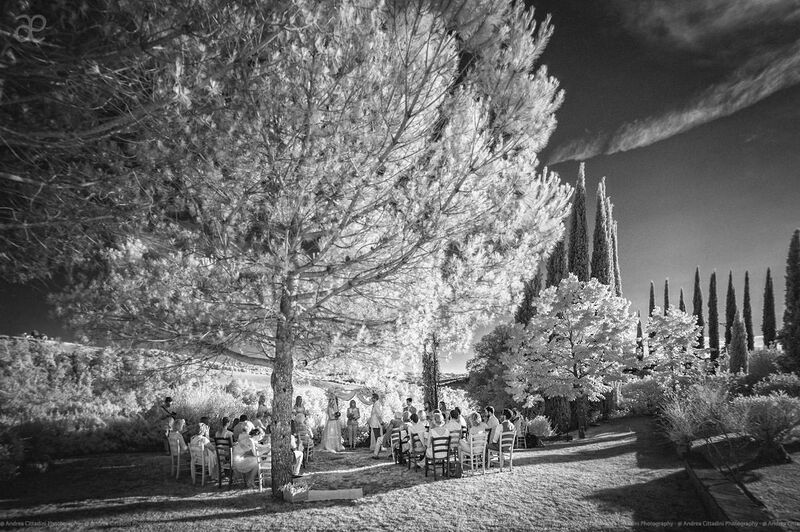 This is because our eyes cannot see the infrared light and for this is not easy, for the unexperienced photographer, to predict in what way the photos will be. 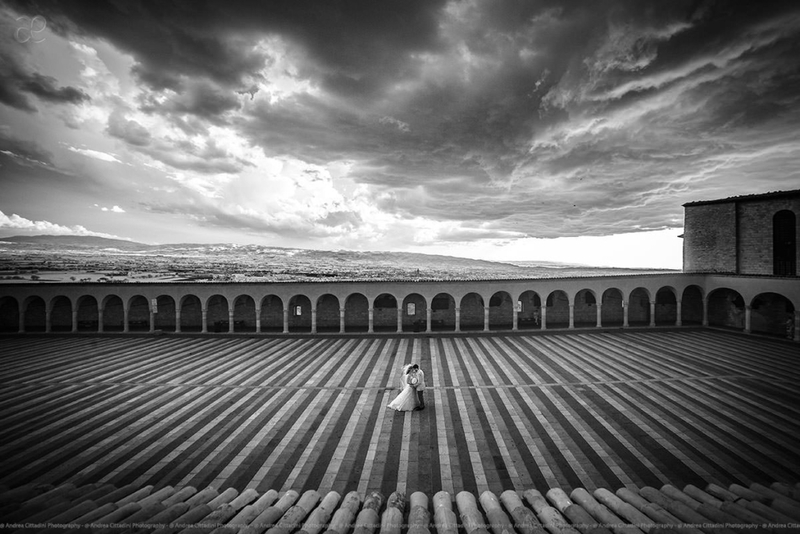 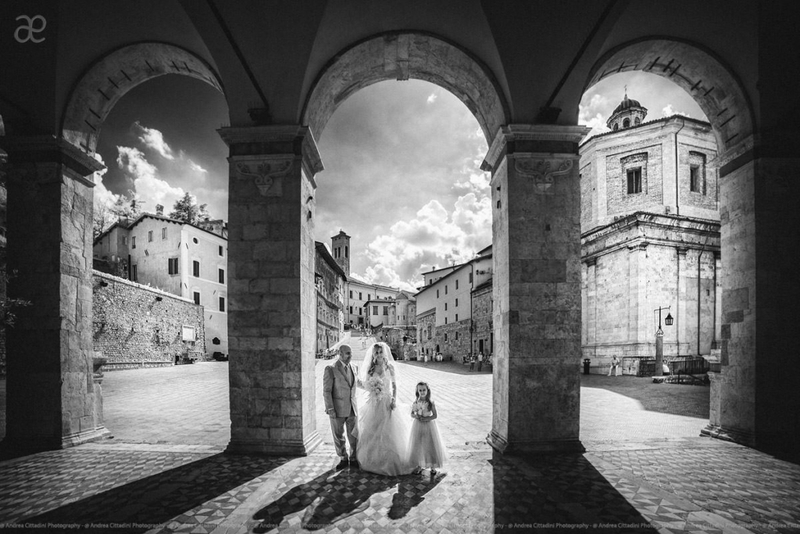 Over the years, I have learned to master this technique to the point that more than one photo was awarded in international contests. 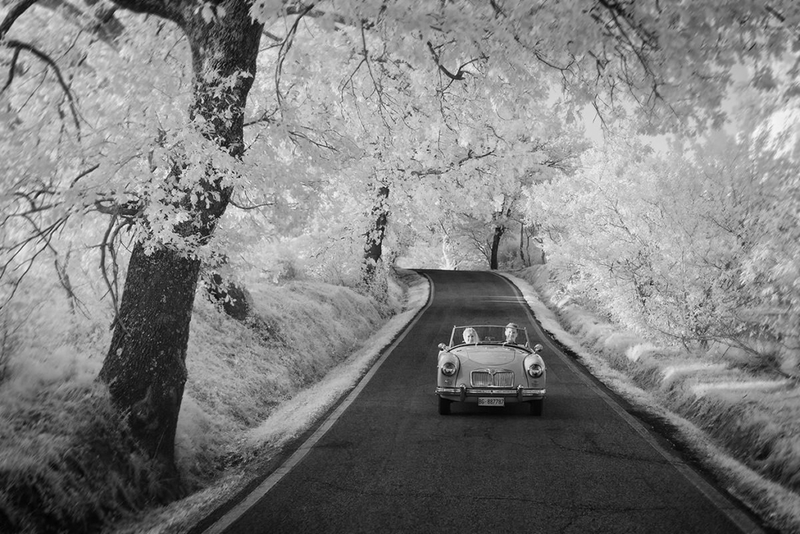 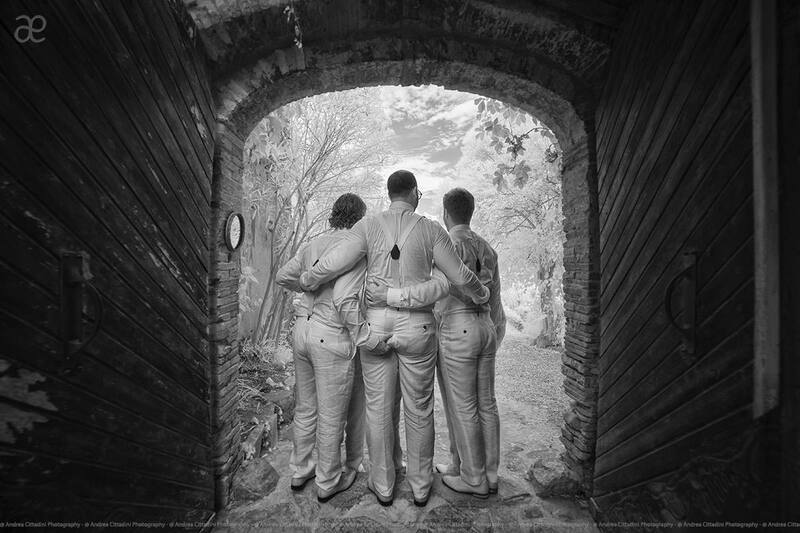 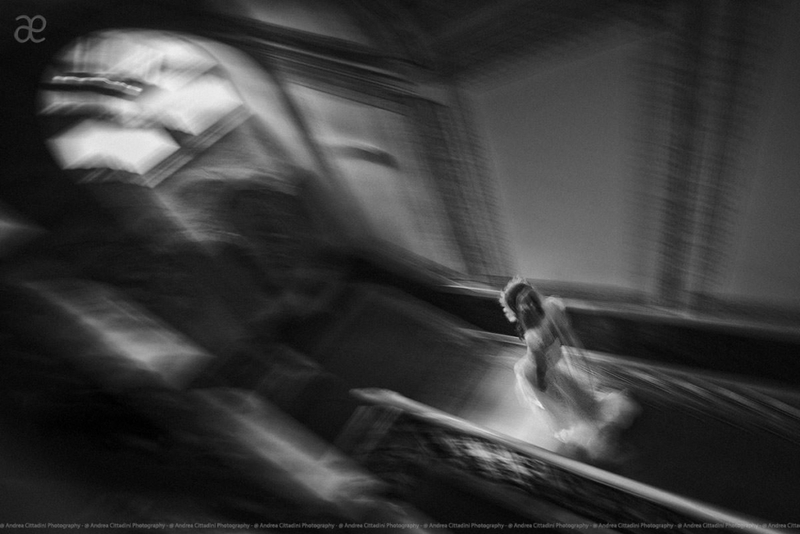 Be inspired by this invisible, black and white world.